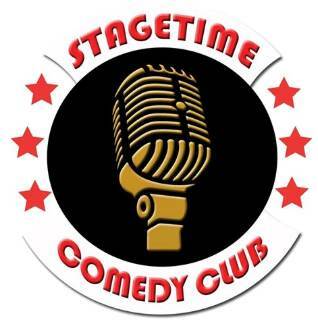 Thursday 14th of February Stagetime Comedy Club will celebrate Valentines Day with our most popular stand-up comedy format '15 in 5'! Couples, singles no plans for Valentines? Now you do! Arrive early to enjoy Bangkok's best fish and chips @ Snapper NZ. 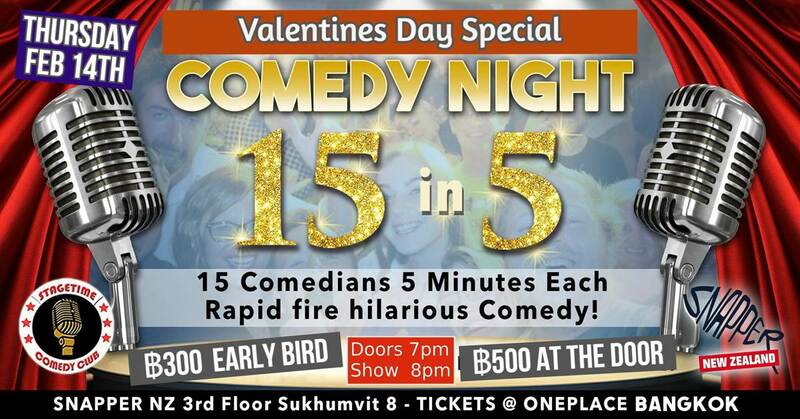 What better way tos pend Valentines day than dinner at Bangkok's best restaurants and then after dinner a hilarious night of comedy at Bangkok's favourite comedy club!